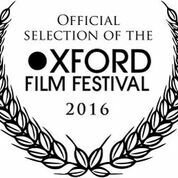 Texas Heart returns to Mississippi where it was filmed in December 2014 for a special screening as part of the Oxford Film Festival, Feb. 17-21. The film will be screened on Saturday, Feb. 20. I will serve as a panelist on Friday, Feb. 19, on Making Films in Mississippi. Looking forward to a big crowd in Oxford! 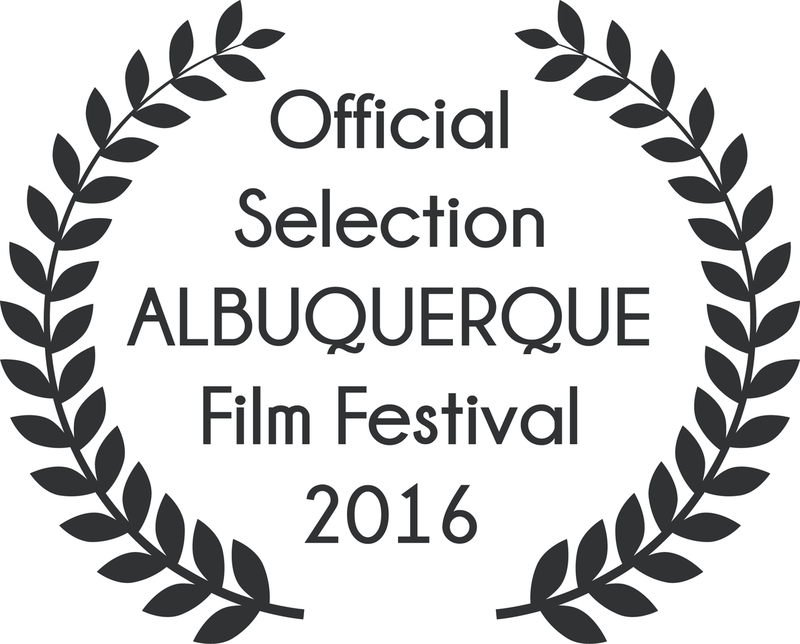 Texas Heart Comes to the Albuquerque Film Festival! Texas Heart will have its world premiere at the Albuquerque Film Fest on Jan. 8, at 8 pm at the Cinema Guild Theater! The fest’s southwestern setting is an entirely appropriate venue for our film’s small town Texas story.